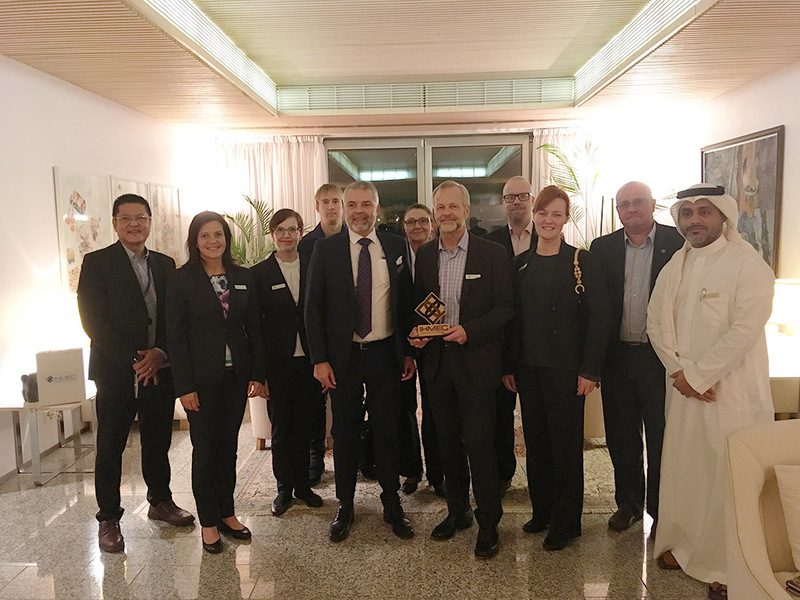 IHMEC team met the Finnish ambassor to the Kingdom of Saudi Arabia, Mr Antti Rytövuori on 14th October 2018. The visit was part of the project team’s programme while they are in Riyadh this week, negotiating with possible co-operating partners in Saudi Arabia. The support from the Embassy of Finland is vital in creating the network in Saudi. Thank you for our host for having us!